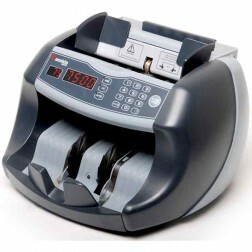 The Cassida Clean Bill Pro for Currency Counters saves time and money. 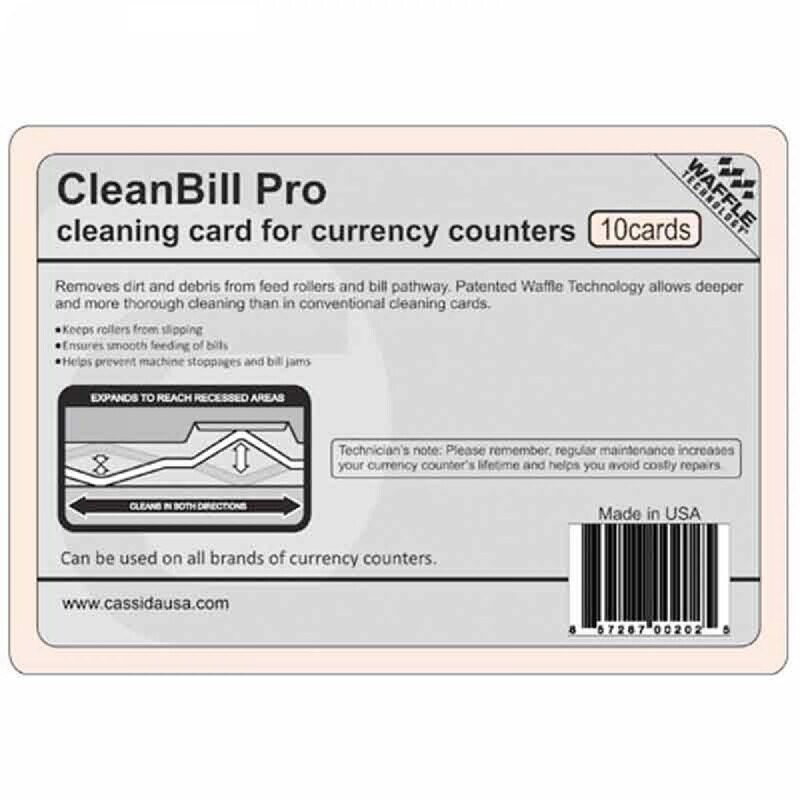 Applications Regular use of the CleanBill Pro cleaning card will increase the lifetime of your currency counter and reduce equipment downtime and service costs. 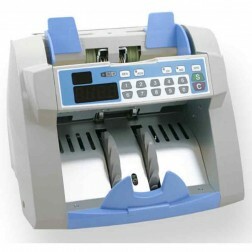 The CleanBill Pro's waffles are presaturated with a proprietary solution to thoroughly clean strippers, feed rollers, intake rollers, Infrared lenses, magnetic sensors and the entire bill pathway. 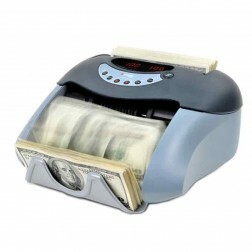 The CleanBill Pro keeps rollers from slipping, ensures smooth feeding of the bills and helps prevent bill jams. New technology advantage Raised cleaning waffles allow for a deeper and more thorough cleaning compared to conventional cleaning cards. 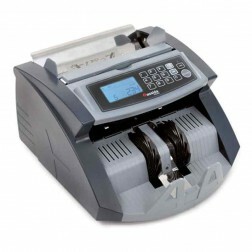 The cleaning waffles create a spring-loaded cleaning system to reach into recessed areas of the currency counter to remove dirt and debris more effectively. Usage Weekly or more frequent usage is recommended. Frequency is dependent on the volume of currency counted, and on the environmental conditions (humidity level, dustiness). 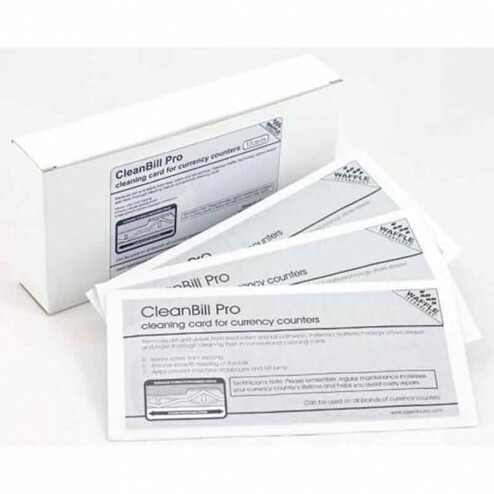 For best results, use in conjunction with a CleanPro air duster and CleanPro swab.